The last thread was getting pretty monstrous, so although it was the last thread that Froggy created that was still stuck, it's time for us to start a new one. 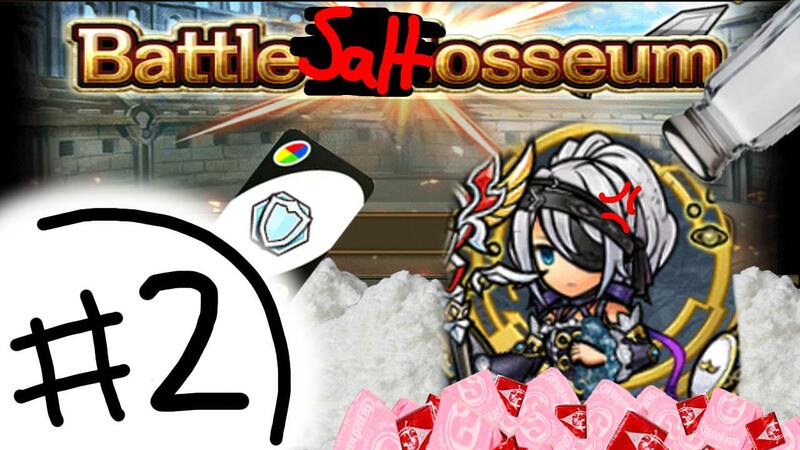 As always please use this thread for discussion that is or is not related to Unison League. ALL OTHER FORUM RULES APPLY TO THIS THREAD. I CALL DIBS ON EVERY SINGLE GOLD MINE THAT THERE IS IN THIS LAND !!!!!!! I'm pretty sure almost everyone else has been in school for weeks or even months now, but I finally start tomorrow... Welp. You only get one body per lifetime. Take care of it. Sleep is important for everything from digestion and your immune system to glucose metabolism and long term memory. People think the price of sleep deprivation is just feeling tired the next day, but feeling tired is not quite the same as a higher risk of diabetes, mental illness, certain cancers (although those can be tiring! )...so their assumption is a bit off. lol yea you're right though, I started sleeping normally again mid-colo season bc of that. Last edited by ediblegoat; 09-04-2018, 06:20 PM. how is everyone doing? are my babies still here? wheres my fam at? wassup with yall? so i started a ul trash channel bc i wanted an excuse to edit stuff for video thubnails. i would hate if i actually became an popular one but i doubt cuz im no whale + no editing skills/software. it just recorded footage with music on top of it. I use GIMP 2 for art stuff so i also do trashposts whith that too... which videos are just an excuse for me to make trashpost thumbnails LOL. I use windows movie live maker since all I really do is group the recorded videos together, clip the endings so they're &quot;okay&quot; and put in some music. I dont do commentary or anything really funny like montages with text or anything. i would if i did have like those really better video editng softwares. but in the end its jsut a hobby for me to enjoy. and i do enjoy it espeically with my latest video on a rook bug which was just an excuse ti group K***y music on a montage of the bug. it was great, i enjoyed it. 1. Would lancers make good treasure hunters or does the basic class not really matter for the extra class? 2. Are mage stats better for berserkers (A former guildie said it is more suited for people who have high matk but I don't really understand)? 1. A guildie was asking about a special medal that gives the Xenoblade that has the ability, Heroic Drive and that it was apparently introduced to JPUL, was this introduced in the Global version? 2. These special medals they are the ones awarded in raids (not practice)? 1. When Kismet gets activated during the crystal attack does it take the opponents debuffs and turn them into your allies buffs? 1. I have been hoarding so many low cost ssr gear from video spawn do you sell your low cost ssr gear? If it's not too much to ask, could you give me some detailed answers (break it down to more simple-- not a clever one here) on the extra classes and kismet. Thank you. 1) Usually Treasure Hunters are played by mage/archer classes, since most of TH's skills are magical-based. 2) Depends. Physical zerks is RNG with Shower of Carnage as it can miss quite often and can hit between 2-5times. Mage zerks are more consistent in terms of damage w/ Kill Dance but the hits go everywhere. They're best of single targets like Crystal Assault. Archer zerks are just as consistent with Dark Illumination/Deadly Roulette. Basically mage/archer zerks > physical zerks in terms of consistency/damage. 1) You get Heroic Dive when you awaken the SR Sword (25c) all the way up to UUR (36c). It takes a really long time and dedication to get it, as you'd have to do Ranked Guild Battles (RGB), Ranked Guild Raids (RGR), and other various contents outside of guild stuff (Colosseum, Mobius Path, Elemental Ordeals). 2) These 'special medals' you're talking about comes from RGR, in the form of Shield Crests which is used to awaken defensive Xenogears (the armors/helms). 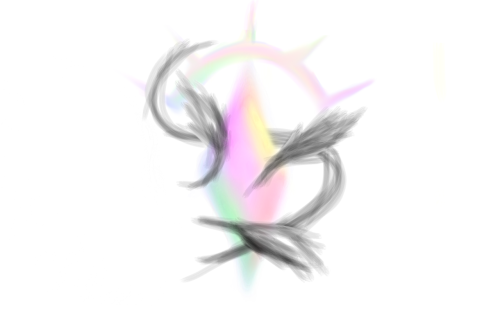 Sword Crests are the ones needed to awaken weapons, which comes from RGB. 1) Kismet just turns whatever debuffs that is on the crystal into buffs onto itself. Such a mechanic like you said doesn't exist. Ex: Empress Bind lowers the Crystal's def/mdef by 10%. The Crystal will cast kismet and turn it to a positive 10% def/mdef. 1) Sell low cost SSR stuff asides from the stuff with Elemental defense on them. Keep weapons of your main class with Elemental offense slapped onto them (personally, I'd sell the ones with unusable procs once you gather enough in the future). Last edited by Cyntus; 09-06-2018, 02:15 AM. Try making a thread (or 5) in either the General or Strategy sections. I think you can get some good answers (to your good questions) if you put them/yourself out there. Strategy will usually get you better/less replies, and General is usually more/usually-good replies. If you feel you've got the questions for 5 different threads; make 5 different threads. Cyntus Thank you cleared up all my confusion. The game is getting more provocative or it was always this way? Either way I contributed to this when I voted on Blue Team on 1st April.